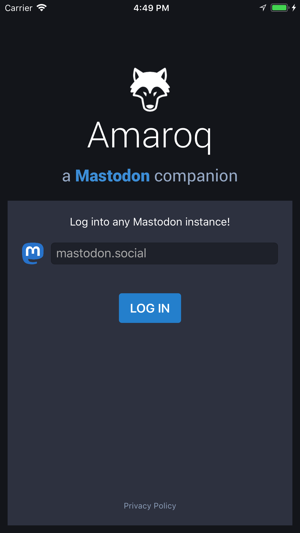 Amaroq is a lightweight universal client for any Mastodon instance! 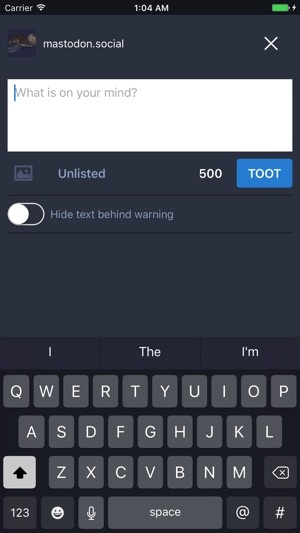 Simply enter the instance you belong to, log in, and enjoy the all the wonders of the federated social network from your phone. 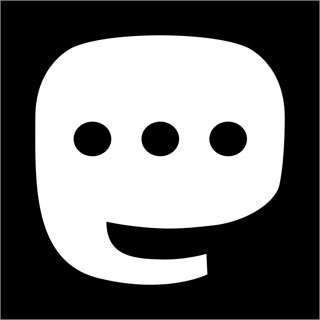 We may be simple now, but there are many plans ahead! 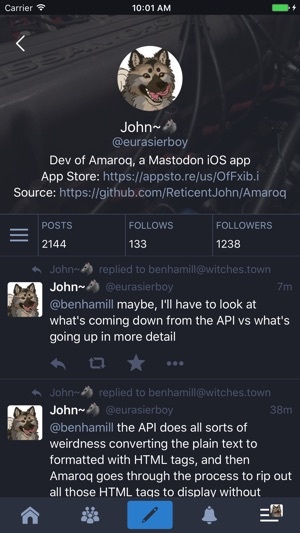 If you got any suggestions to improve Amaroq feel free to toot @eurasierboy on mastodon.social or email at amaroq.feedback@gmail.com! 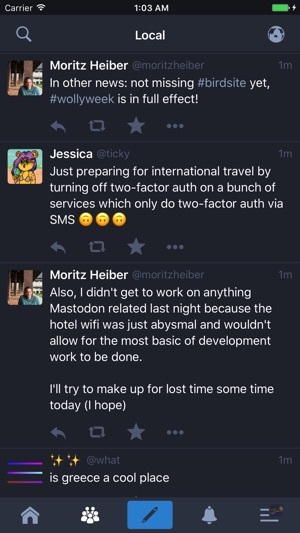 Version 1.1.15 provides an important bug fix affecting some users' notifications. 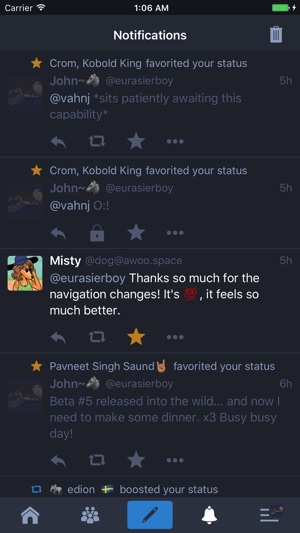 • Fixes a bug where sometimes notification content is absent from all notifications. If you still experience this problem after updating, this should resolve itself after logging out and logging in again, switching instances, or changing a notification setting (simply toggling one off and on again should do the trick).